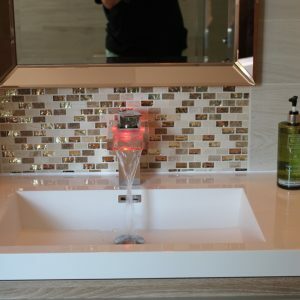 Are you ready to replace your faucet or sink with a fresh model? 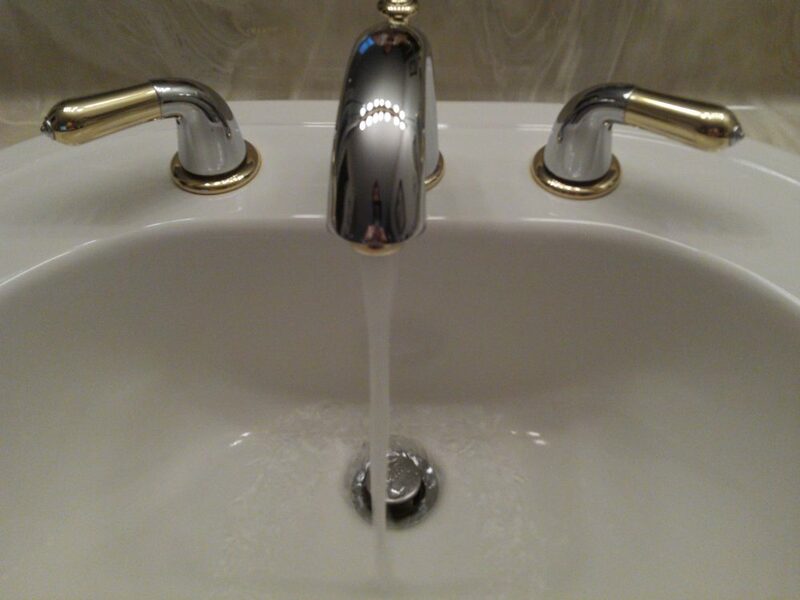 Call Gauthier Plumbing and see how we can help with our fixture replacement service! We can come visit your home or business and assess your fixture needs. 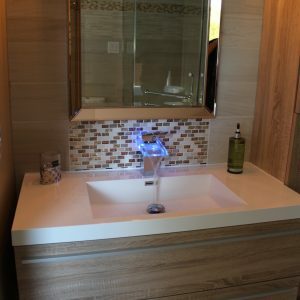 From there, we will provide you with an estimate for updating any fixture in your home to new water-saving model.